If you are 21 years old or older and interested in working with our Scouts in the Chickasaw Council Shooting Sports Programs, come take this three-day course and become a trained Rifle Instructor. If so, you will most certainly put a smile on a Scout’s face and yours too! BIT – Friday, September 13, 6:00 p.m. 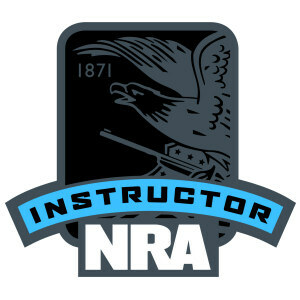 Basic Rifle – Saturday, September 14, 11:00 a.m.
Rifle Instructor – Sunday, September 15, 8:30 a.m.
Must participate in class discussions and demonstrations. Must score 90% on an open book test. Must shoot well enough to qualify for the BSA Rifle Shooting merit badge. Register using the form at the bottom of this page!